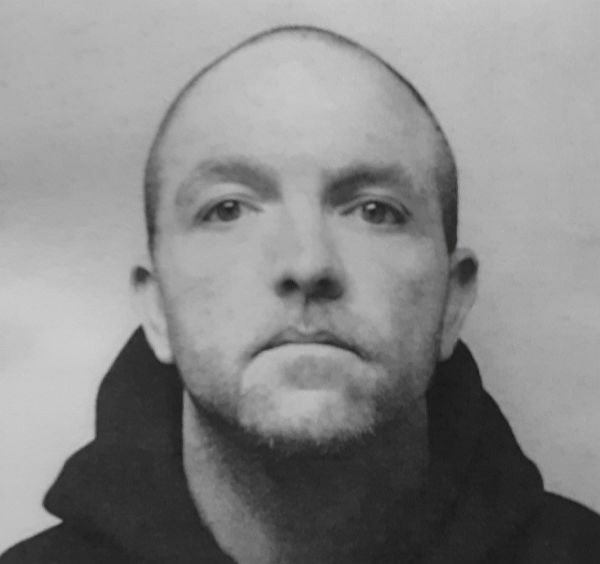 Newport NH – This week’s Sullivan’s County Fugitive of the Week is a 38-year-old Claremont man. In February of 2017, Michael Ferullo was indicted by the Sullivan County Grand Jury on one count of the sale of Suboxone, two counts of conspiracy to sell crack cocaine, and two counts of the sale of cocaine. On March 17th, 2017 Ferullo pled guilty in Sullivan County Superior Court to the charges. As part of his sentence, Ferullo was placed on probation. On March 12th, 2019, the NH Probation Department filed a violation of probation, alleging that Ferullo violated the terms and conditions of his probation. On March 19th the Sullivan Superior Court issued an arrest warrant for Ferullo for violation of probation. Michael Ferullo is 5”10” tall and weighs 260 lbs, with brown hair and eyes. Ferullo’s last known address was 1 Green Street in Claremont NH. A photo of Ferullo is on WNTK’s web and Facebook pages. Anyone knowing the whereabouts of Michael Ferullo should contact their local police department or the Sullivan County’s Sheriff’s Office at 603-863-4200. This entry was posted in Uncategorized on March 24, 2019 by GrowingInArt.